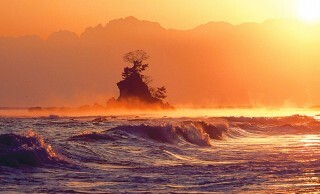 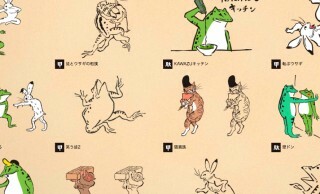 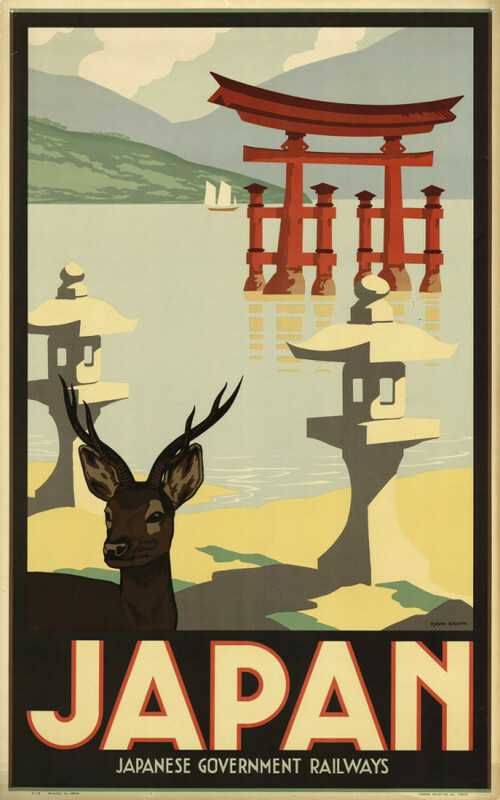 出典:Japan | Flickr - Photo Sharing! 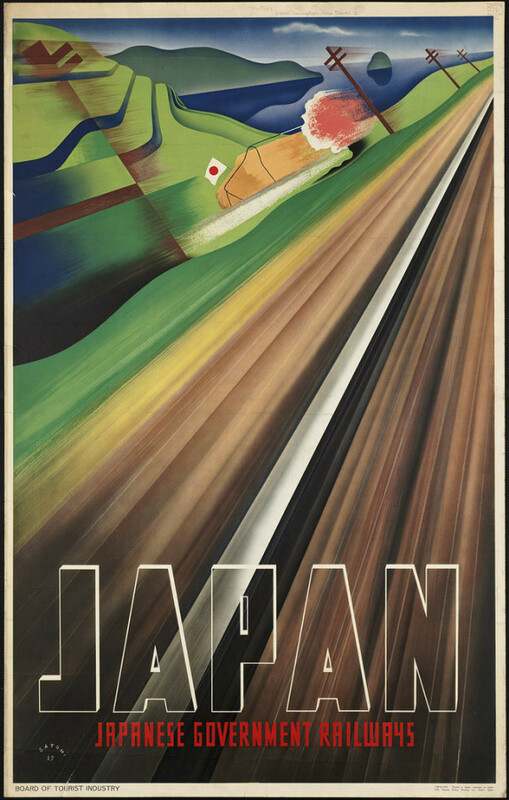 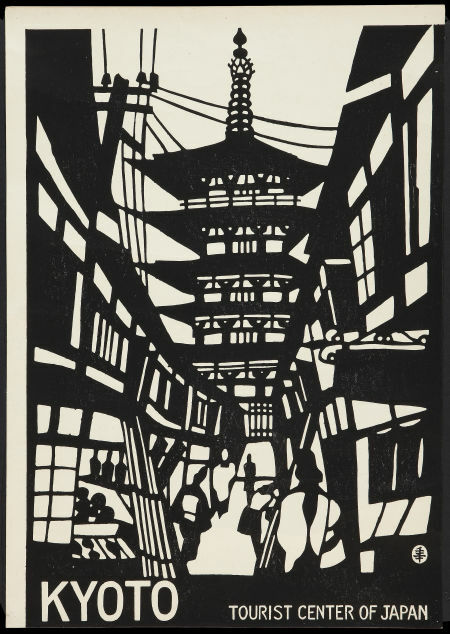 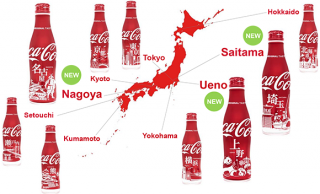 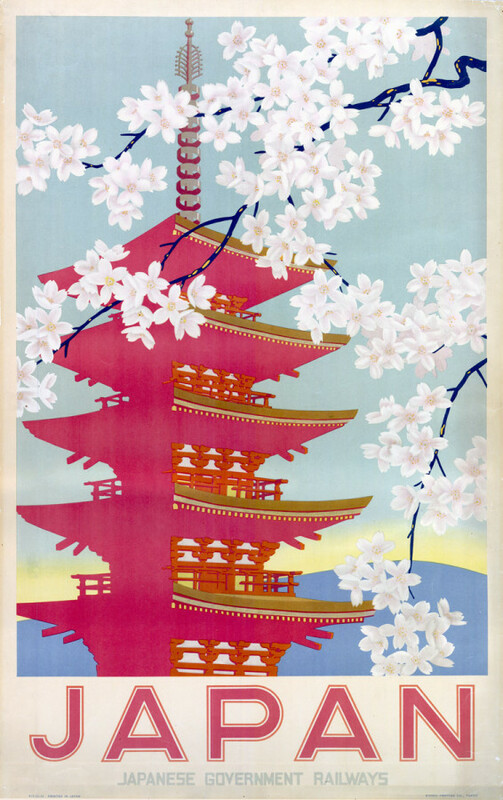 出典:Come to Tokyo, travel poster, ca. 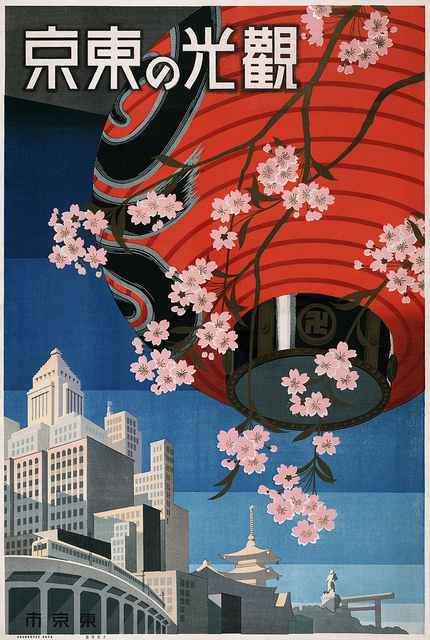 1935 | Flickr - Photo Sharing! 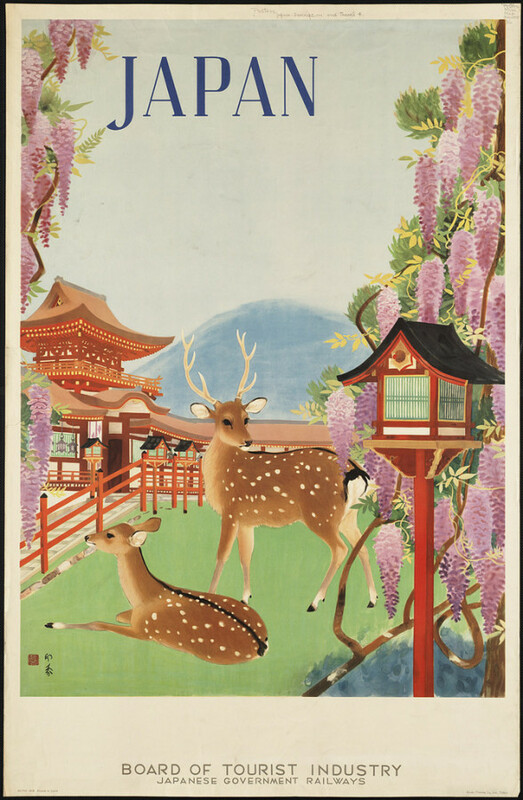 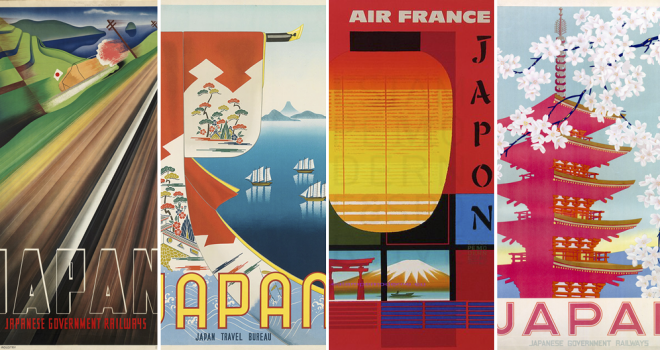 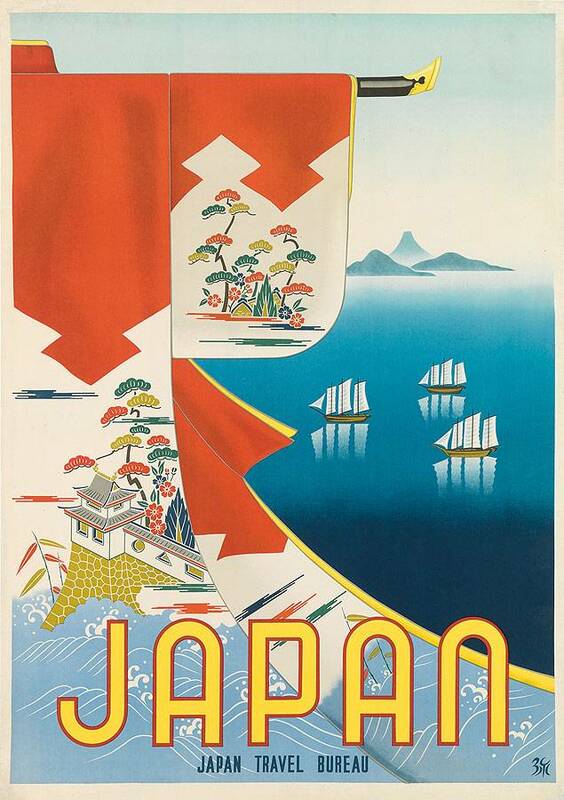 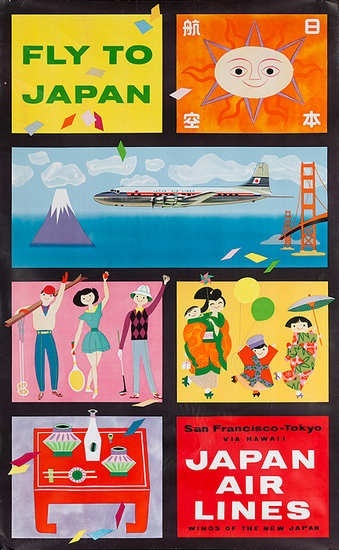 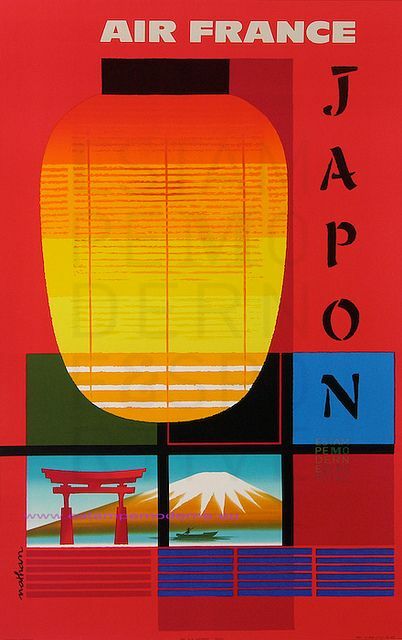 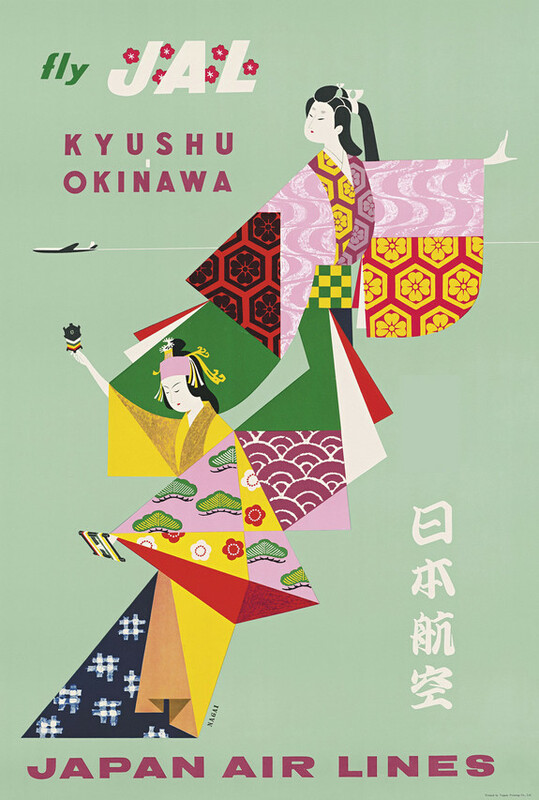 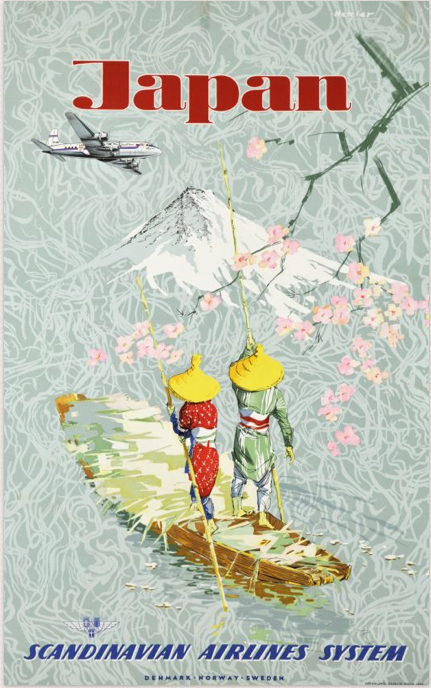 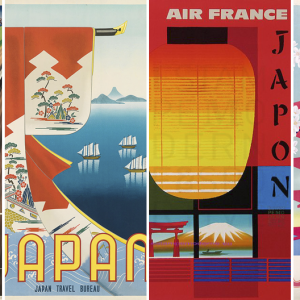 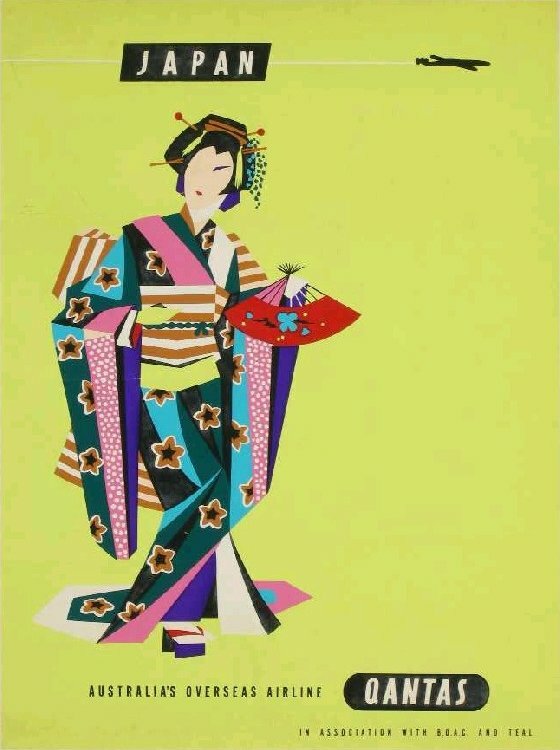 出典:Qantas Vintage Poster - Japan | Flickr - Photo Sharing! 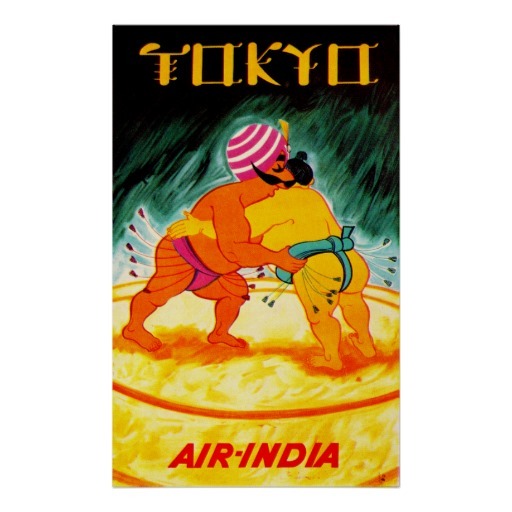 出典:32 Nathan Air France Japon 98X62 Imp Courbet | Flickr - Photo Sharing! 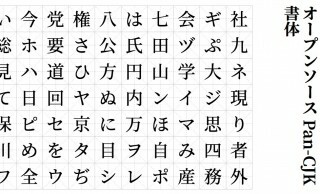 © Copyright 2016, Japaaan All Rights Reserved.